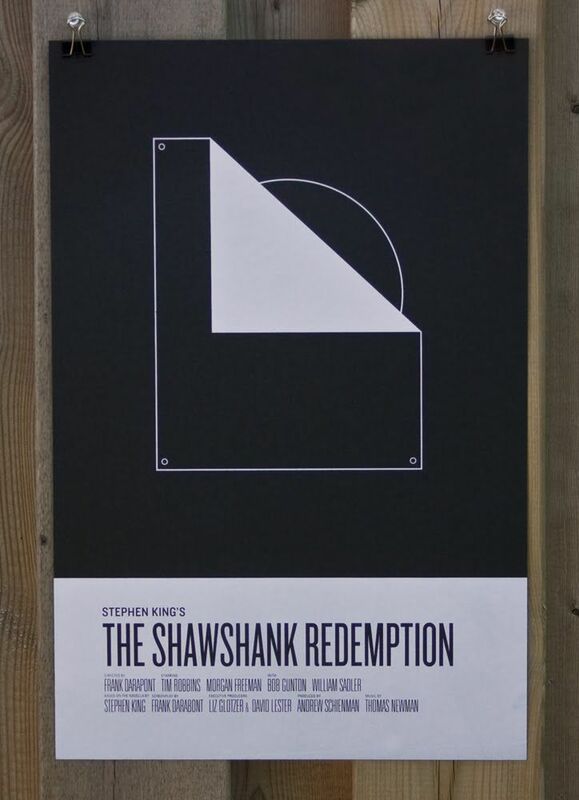 I love me some minimalist posters. 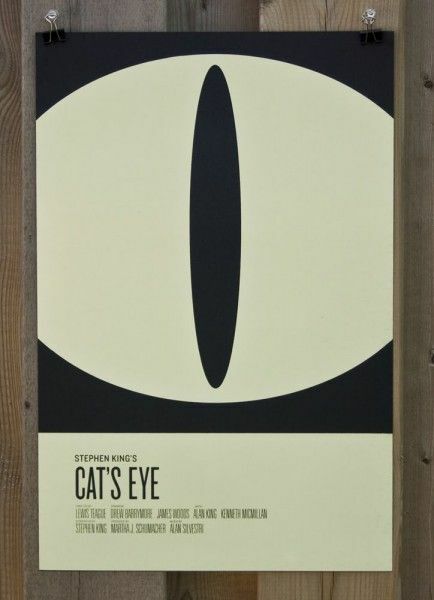 Part of the reason I dig them is that they have to be clever enough to distill a movie down into one distinct, esoteric image. 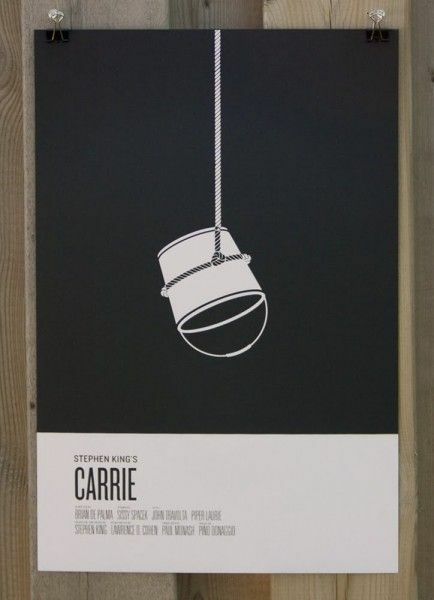 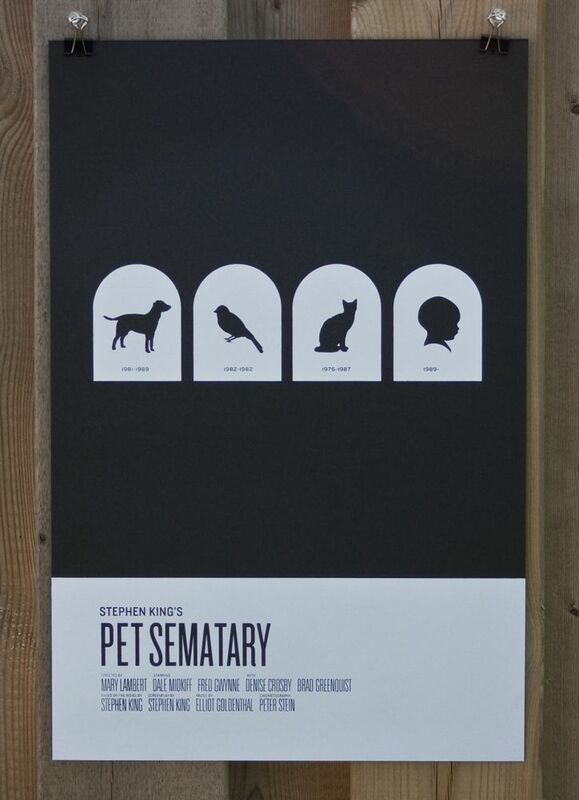 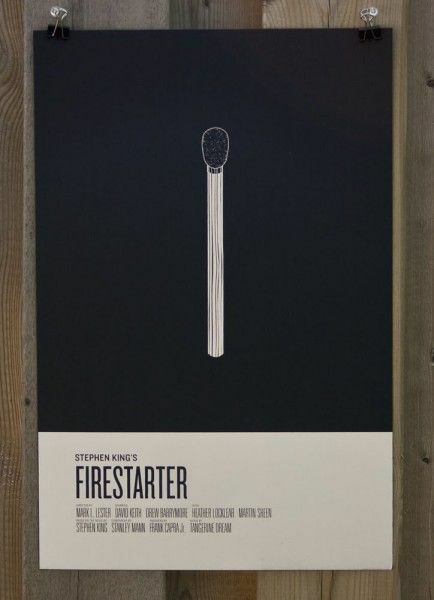 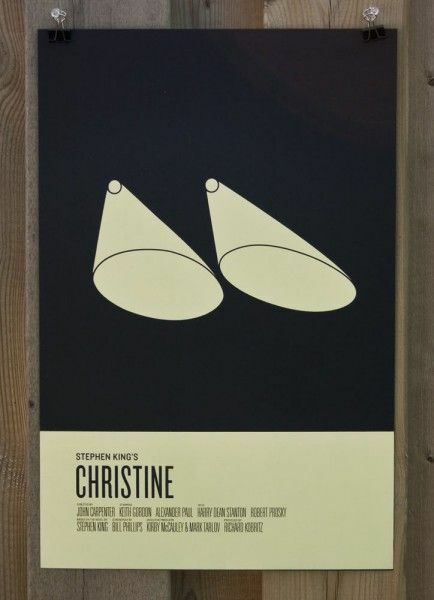 Artist Nick Tassone has shown he is one clever gent by drawing up a magnificent set of minimalist posters for movie adaptations of Stephen King novels. 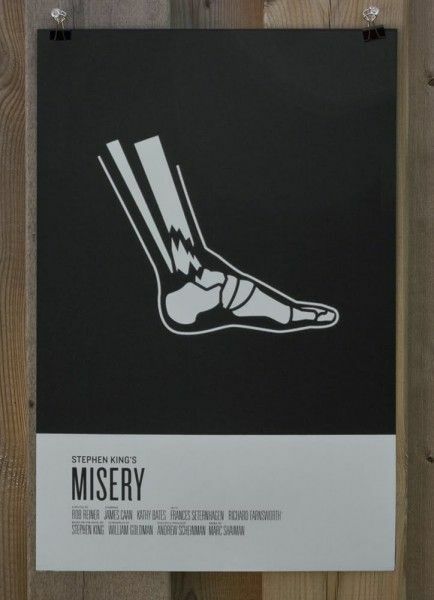 My favorites among the bunch are for Misery, The Shawshank Redemption, and The Shining, but they’re all pretty great. 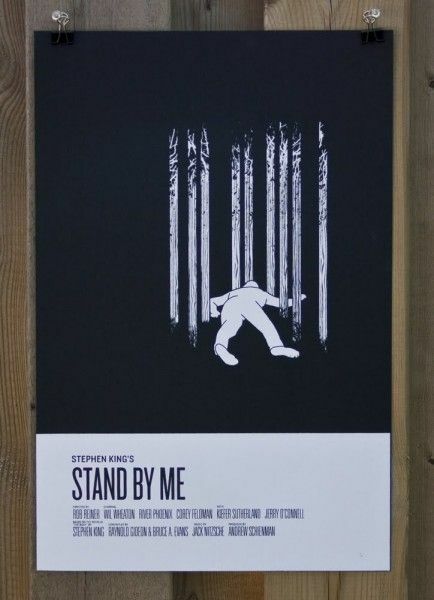 The posters are 12×18 and $30 a pop. All prints are signed and numbered. Click here to go buy ’em. 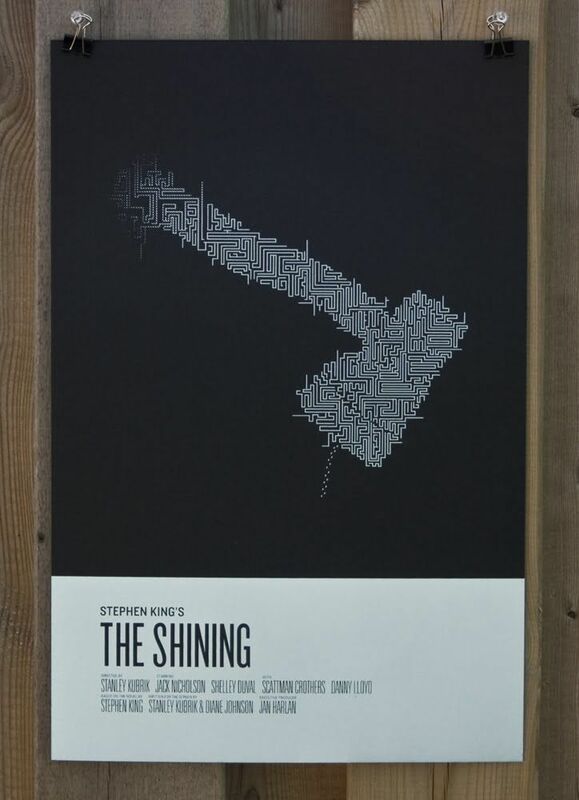 Hit the jump to check out all ten posters. 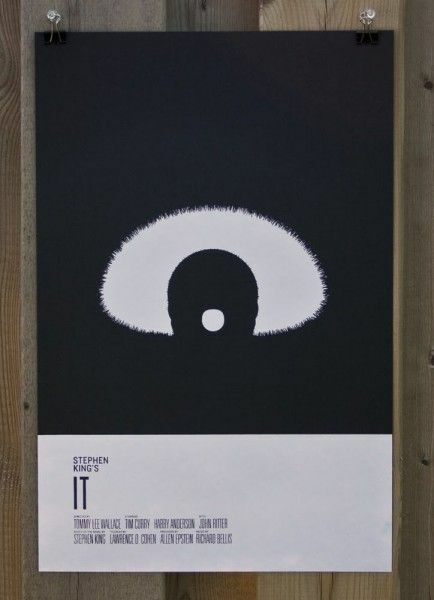 Posters via Super Punch. Click on a poster to see a larger version.